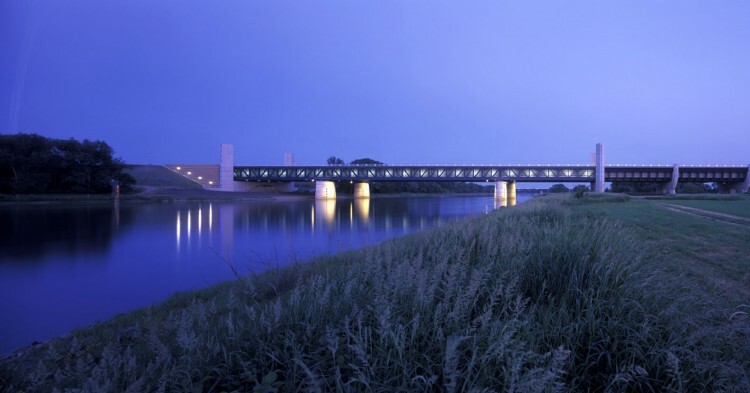 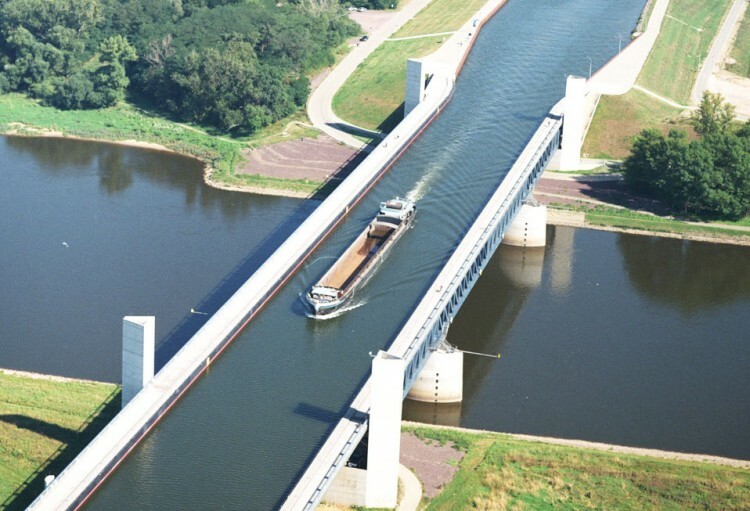 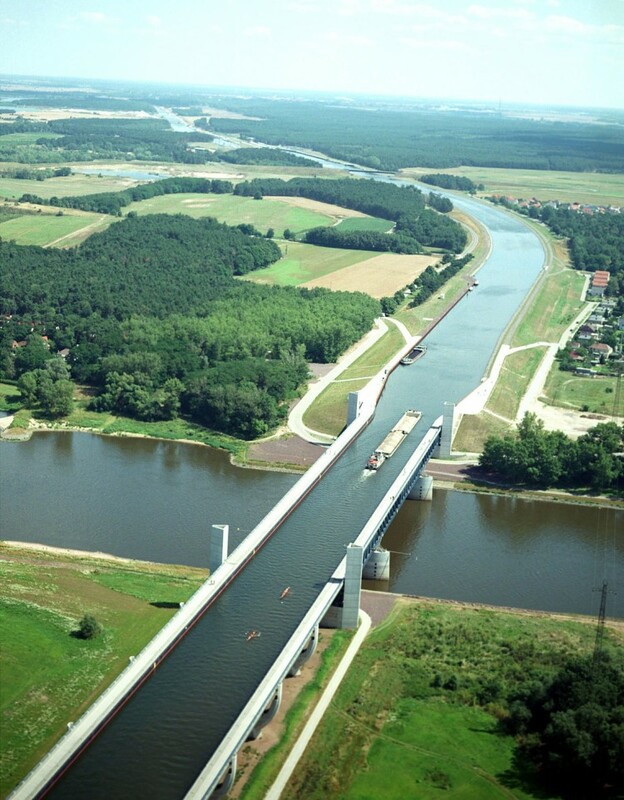 Home » Public Space » Magdeburg Water Bridge, the Longest Navigable Aqueduct in the World! 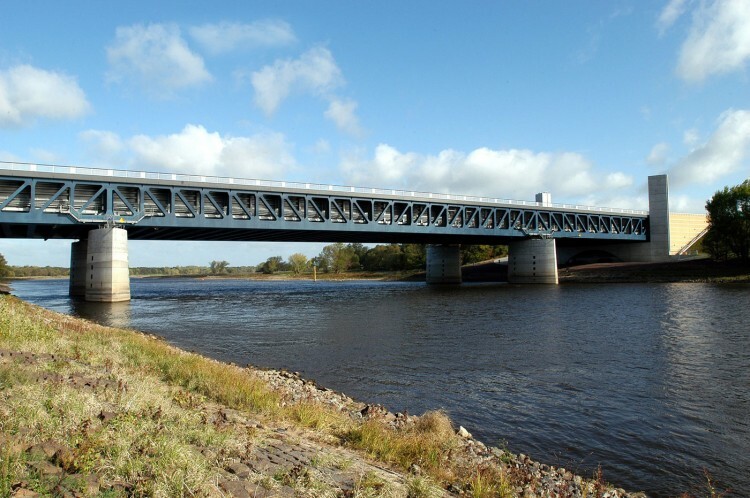 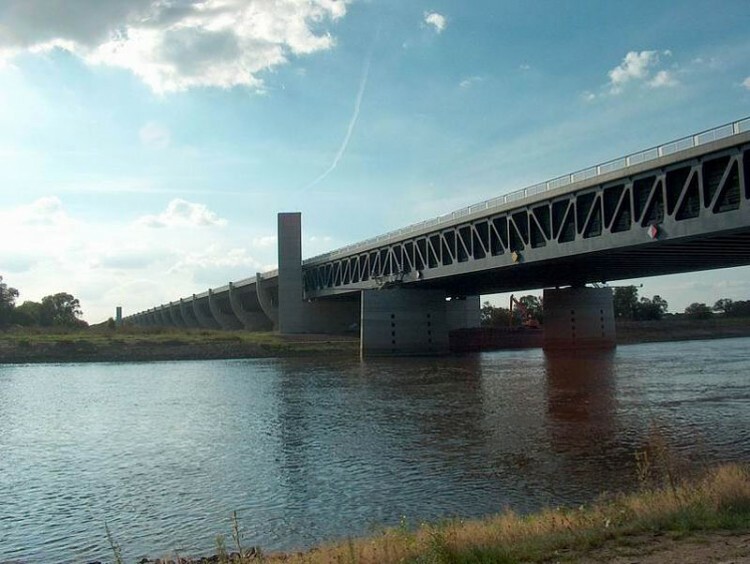 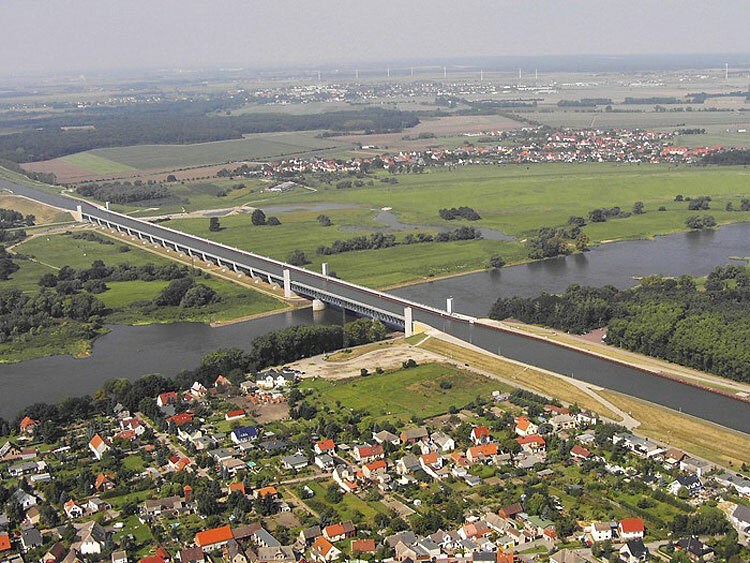 The Magdeburg Water Bridge is a navigable aqueduct in Germany that connects the Elbe-Havel Canal to the Mittelland Canal, crossing over the Elbe River. 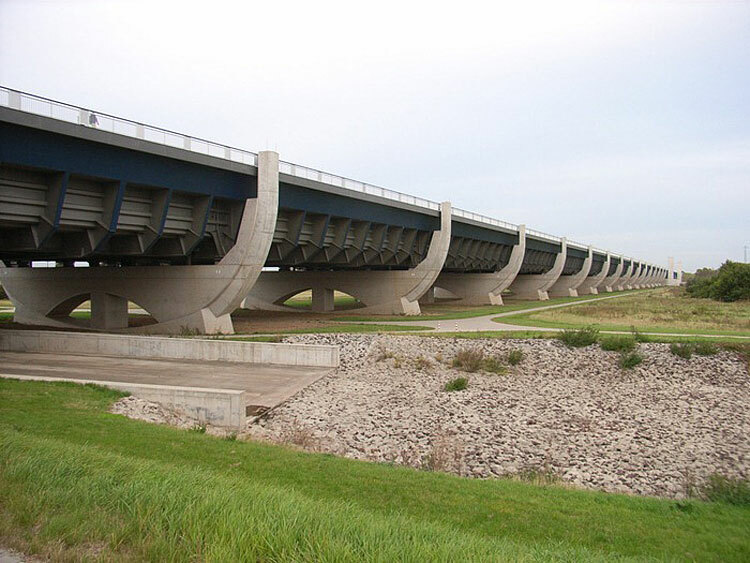 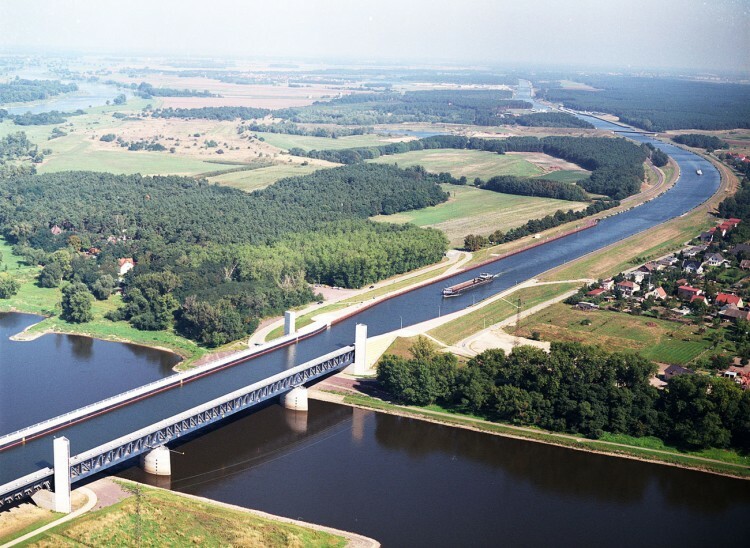 Open in October 2003, this bridge is the longest navigable aqueduct in the world, with a total length of 3,012 feet. 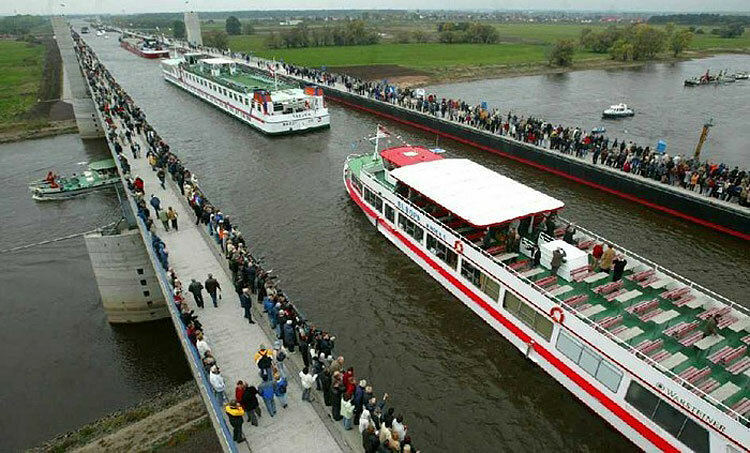 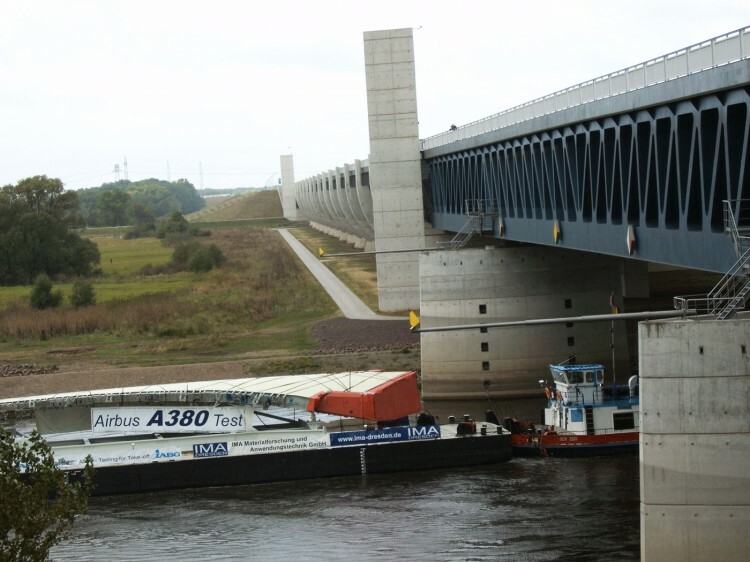 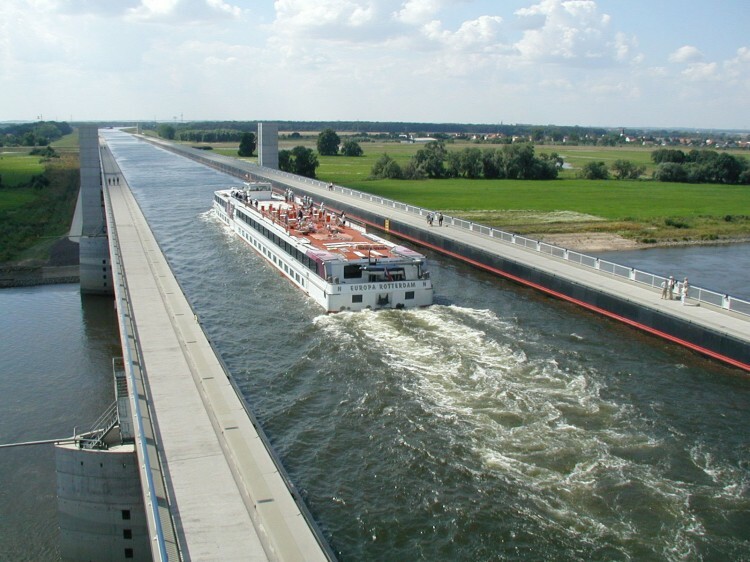 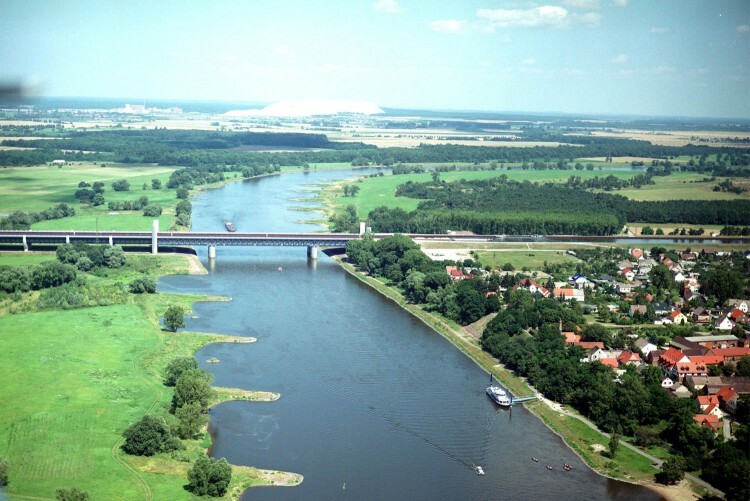 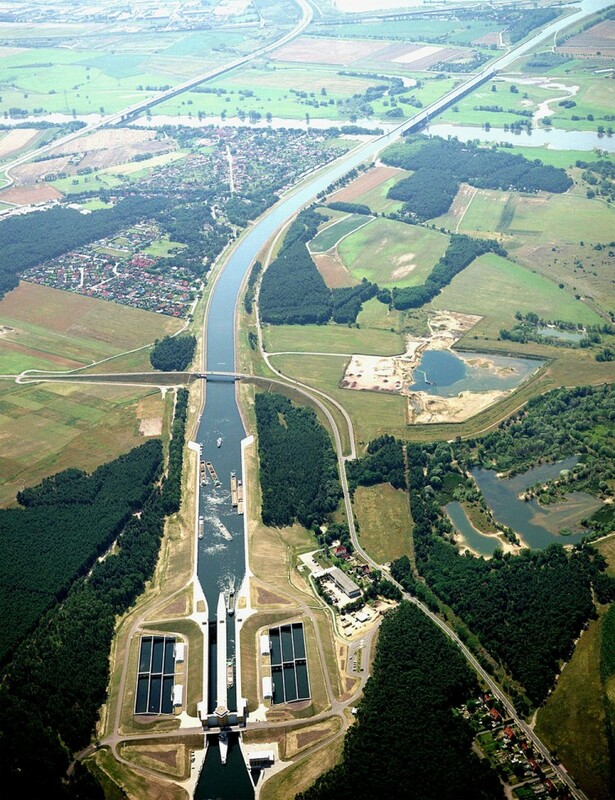 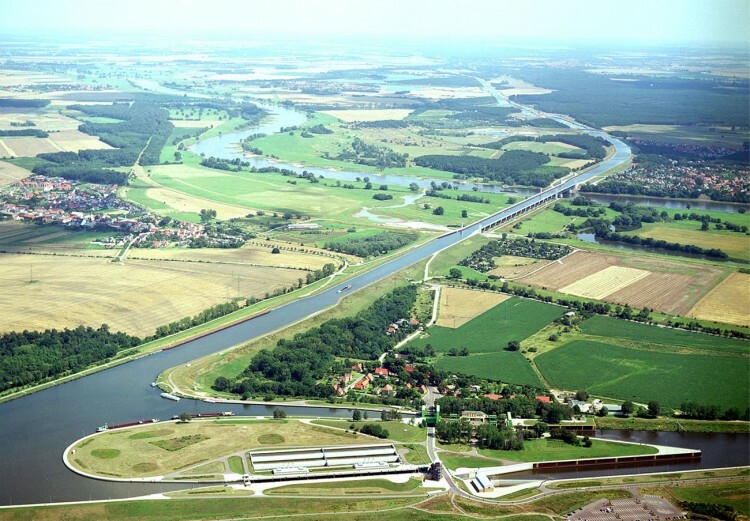 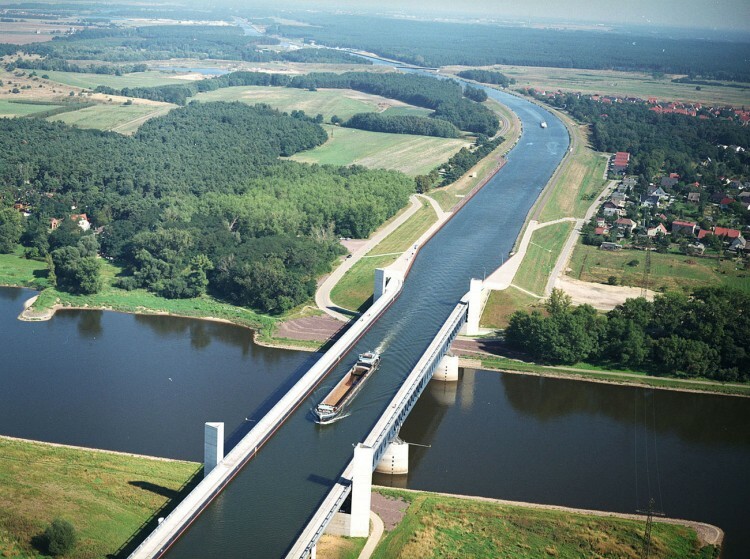 2 Comments to Magdeburg Water Bridge, the Longest Navigable Aqueduct in the World!